Attacking satellites directly is difficult and dangerous. 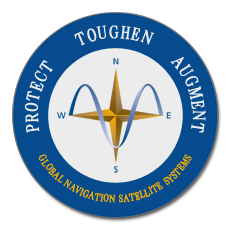 Attacking and disabling the GPS constellation would be especially difficult as it would require damaging at least 7 or 8 different satellites. Such attacks would also be dangerous as it would be quite clear who was responsible. 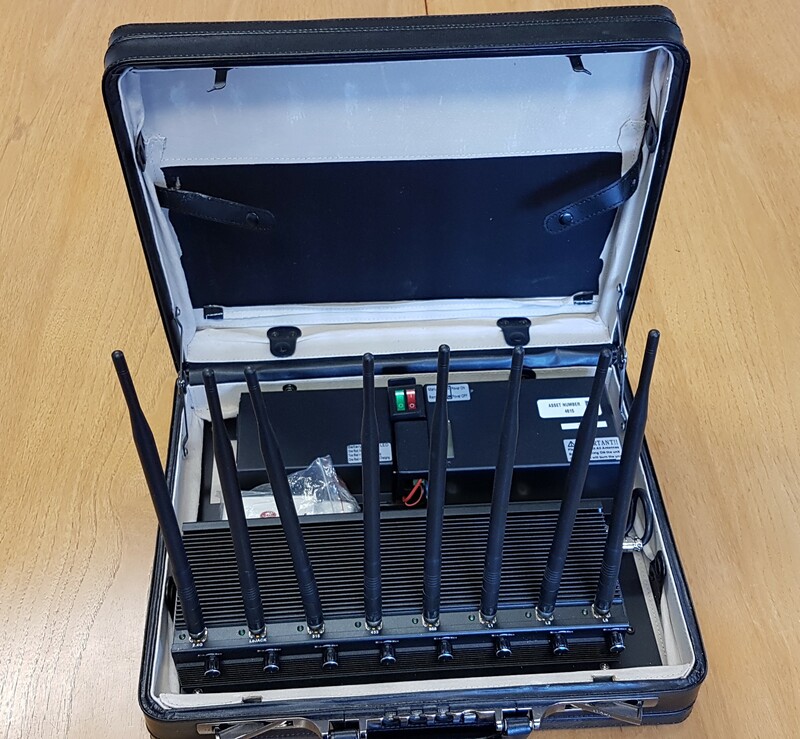 Suitcase jammer easily purchased on line can jam GNSS and other signals over broad areas. On the other hand, anyone with a $500 signal generator can jam or spoof GPS over a 20 mile wide area. And there is a good chance the perpetrator would never be identified. Why wouldn’t nation states choose the easiest and most effective methods to disable US satellite capabilities, especially since they might also be able to hide among the criminals and terrorists? 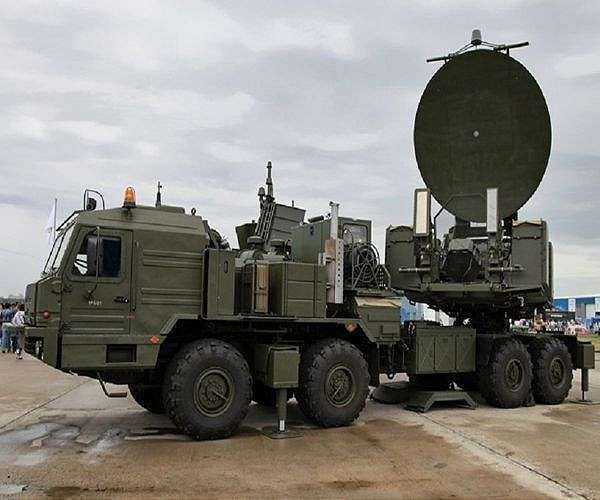 Russia’s Krasukha-2 Electronic Warfare System deployed at a military expo. Image courtesy Vitaly V. Kuzmin / Krasukha-2.